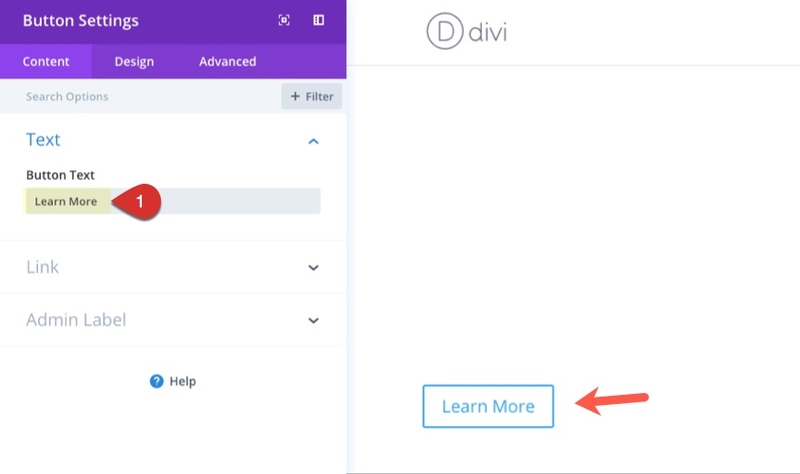 In this post, I’ll show you 5 creative divi button module designs you can easily achieve with Divi’s Button Module. 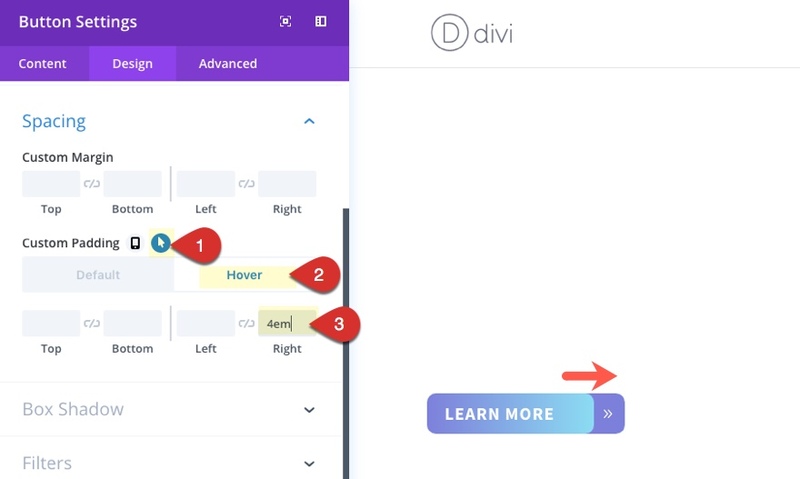 The button module is one of the most popular of all the Divi modules because buttons are so important for leading visitors to your desired objectives throughout a website. Therefore, it’s very important that we as designers and developers make these buttons appealing and eye catching. To start, create a new section with a one column row and add a button module to the row. Then change the default content text of the button to read “Get Started” (or whatever you want actually). Since the left box shadow is flush against the start of the arrow icon, this creates a nice arrow border effect. If for some reason it doesnt sit flush against the icon, you can adjust the horizontal position as needed. The beauty of this design is that the left arrow border will remain in place even when adding different amounts of button text. This next button style has more of a technical and minimalist feel. The lines are created using a box shadow and a background gradient separated by a transparent border. I’ve also added a hover effect that moves the box shadow to the right which in turn moves the bottom line slightly to the right for a subtle interaction. You may need to set the background color to #ffffff on hover as well since this is the default setting for the button. The key to this design is the background color gradient and the box shadow. By setting the background color gradient starting point to 96%, this creates a line that is 4% width at the bottom of the button. Then once we position and color the box shadow, we have another line element that wraps the button nicely. Plus, the right arrow icon works well with the line design elements as well. To add the hover effect that moves the box shadow, go back to the design settings and hover over the option “Box Shadow Horizontal Position”. You will see an arrow icon popup right next to the text. Click on it to open the hover options for that particular setting. Then click on the hover tab and change the value to 13px. 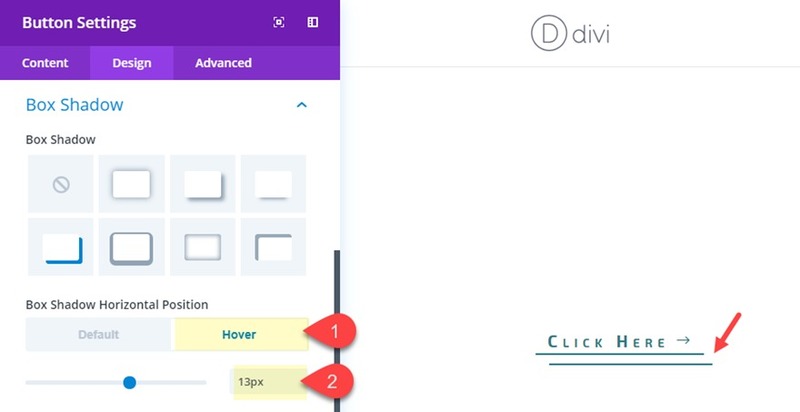 You will see the hover effect previewed in the visual builder. This next button design adds a box shadow to frame the right button icon that remains in an absolute position. On hover the button extends to the right creating the effect that you are pulling a tab. 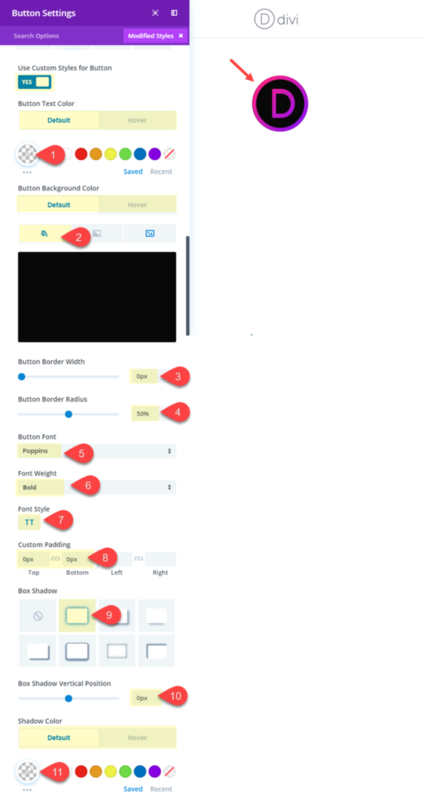 To create the button, first create a new section with a one column row and then add a button module to the row. Open the button module setings and update the button text under the content tab to whatever you want (I’m going to use the text “Learn More”). The key to this design is the box shadow on the right that will frame the icon. 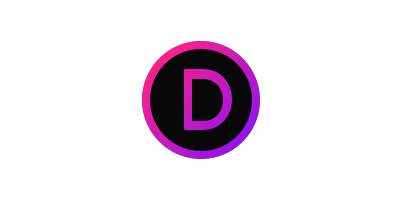 But right now the icon needs to be positioned to fit inside the gradient area. To do this, we need to add some custom CSS. This CSS targets the location of the icon and gives it an absolute position 5% from the right edge of the button. Check out the design so far. 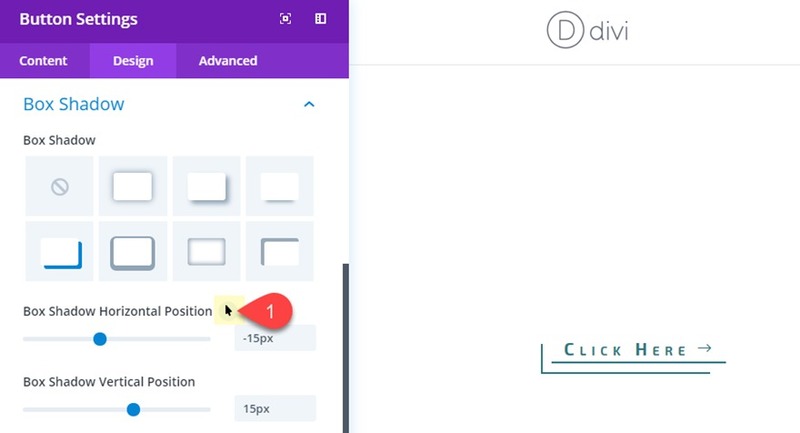 For the next design, we are going to transform a circle icon/image into a clickable button with a cool hover effect that shows a short call to action. To get things started, create a new section with a one column row and add a button module to the row. Then open the button design settings. Under the content tab, add the word “Go” for the button text. Once you add the background image, make sure the background image size is set to “Actual Size.” This will make sure the image retains it’s original dimensions (118px by 118px). Notice that the css sets the width, height, and line-height all to the same value of 118px. This is the same width and height of our image. Now the image fits perfectly in the button. The line-height is set to 118px so that the text inside the button will be vertically centered within the button (its not perfectly centered yet because there is still some padding we need to get rid of that is throwing it off). And the text-align: center makes sure the text inside the button stays centered even when the button module is left or right aligned. Here is the final design with the hover effect. This last design is pretty straight forward and simple to do. All it takes is a creative use of background gradient colors and box shadow colors. The hover effect simply increases the size of the box shadow to give more of a glow effect. 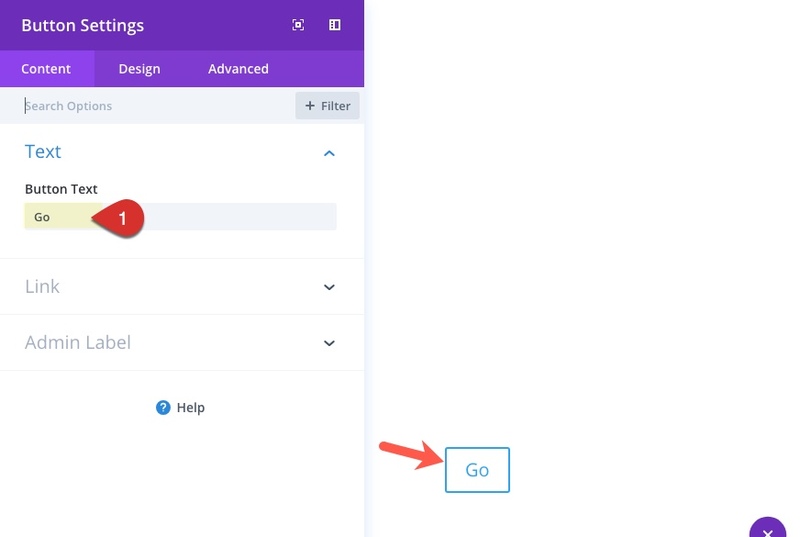 To get started, create a new section with a one column row and add a button module to the row. Before you update the button module, open the section settings and give the section a dark background color (#333333). Now open the button settings. Check out the final design with the hover effect. 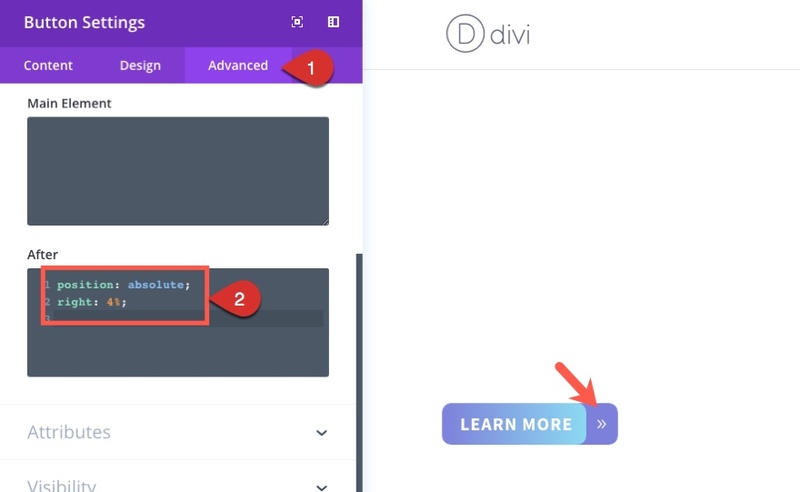 I hope these examples have inspired you to maximize the Divi Button Module in creative new ways! 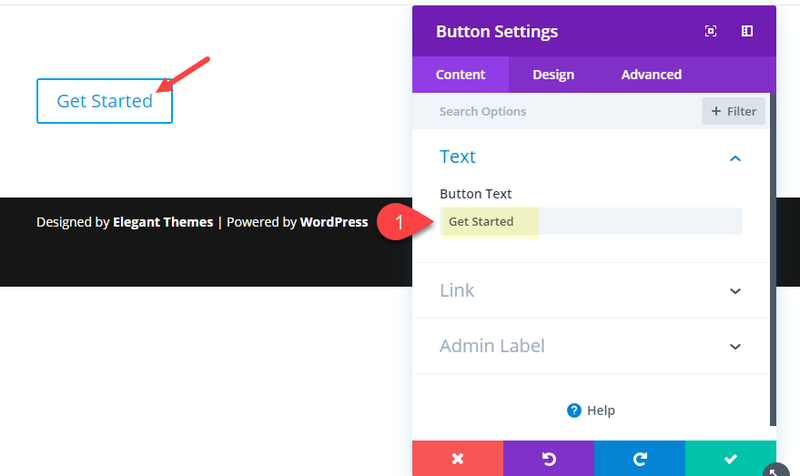 Because a call to action is so important to your website, it is always good to have variety of ideas in our tool box to create some unique button options. Feel free to use these ideas to come up with some amazing button styles of your own! 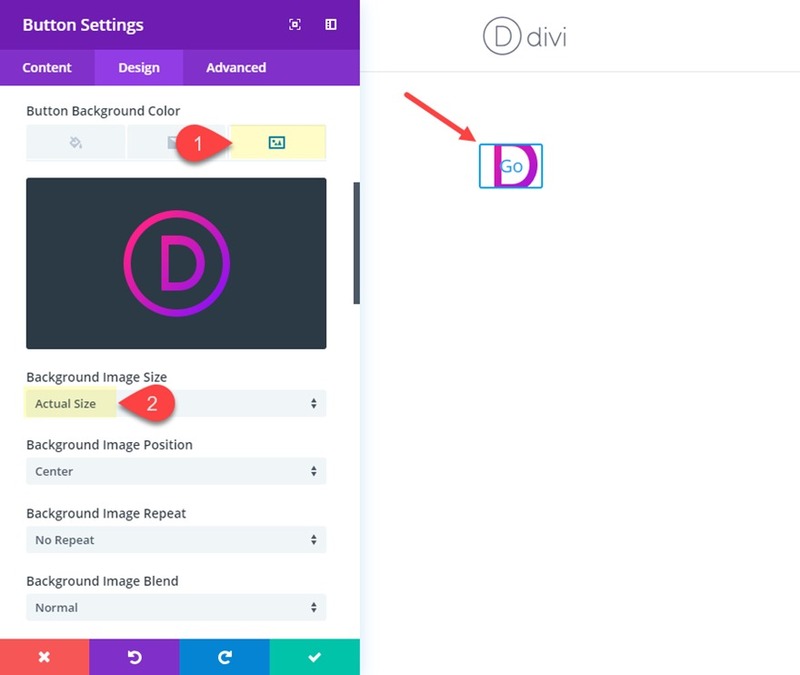 The post 5 Creative Divi Button Module Designs & How to Make Them appeared first on Elegant Themes Blog.